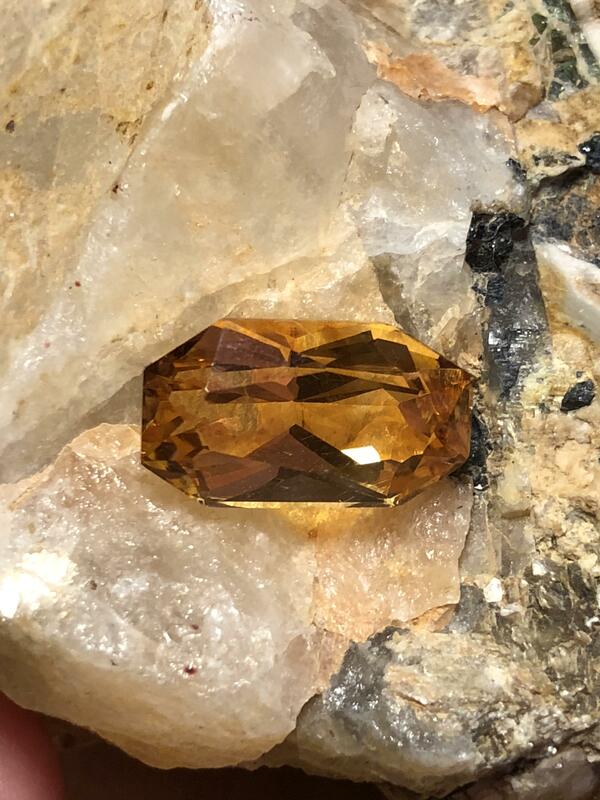 Citrine is defined as “a pale yellow quartz resembling topaz.” Amethyst and citrine are both varieties of quartz, one of the most common minerals in the Earth's crust. The natural abundance and infinite variety of quartz have made it the most widely used of all gem minerals. 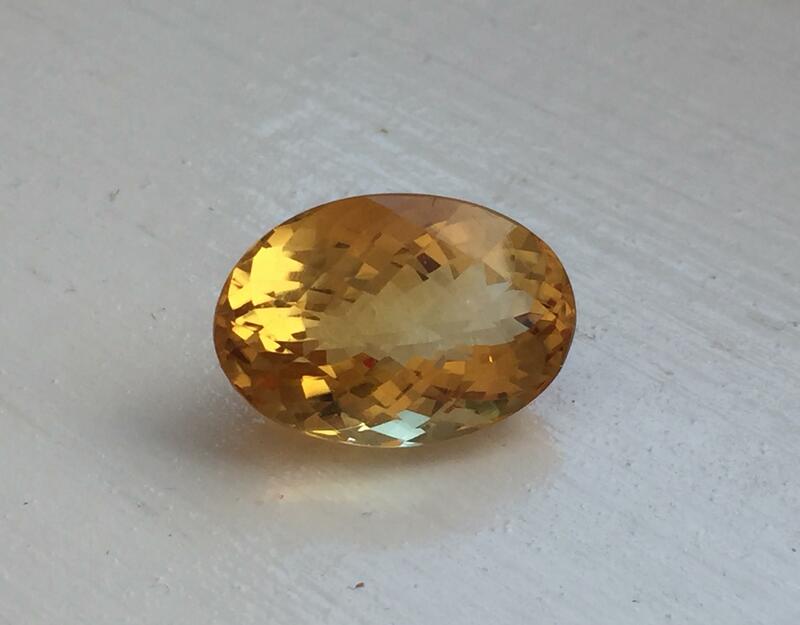 You can read more about Citrine in our Gem Guide section.